The Casenex PD online learning environment is truly ahead of the curve. The content of Casenex PD courses is challenging and thought-provoking, and the online classroom community is perfect for learners who appreciate a flexible schedule. This has been a really awesome learning experience for me as a teacher. One would think that nineteen years in the classroom would have allowed me to polish most areas, but I am pleased to say that I have no doubt this course and the knowledge I have gained from it have made me a better teacher. I took a Casenex PD course last summer and was really surprised by the sense of community I felt in the course. Even though the class was online, I felt as though I really connected with the other teachers in the class and our instructor. I would often find myself looking for posts from certain people because even though I only recognized their names and had never met them, I felt as though I really agreed with things they had to say and knew that I would be able to respond to their comments. 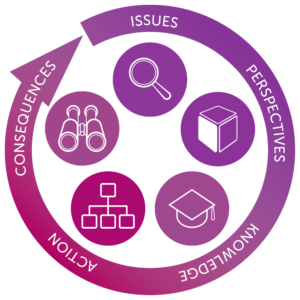 The 5-step method used in the Casenex PD online courses fosters a comprehensive approach to viewing all sides of an issue. I found this to be helpful both in practice and in theory. After reading and discussing the cases you feel comfortable expressing your own opinion, and better informed by reading the opinions of your colleagues. The case-based approach gives teachers and administrators the opportunity to collaborate and identify the best solutions for some of the biggest challenges they face. Identify educational issues, problems, and opportunities. Recognize different perspectives and values that drive others’ actions. Draw upon personal, theoretical, and empirical knowledge bases and apply them to the issue identified. Propose actions and potential solutions to the issue. Predict the possible outcomes of different actions. 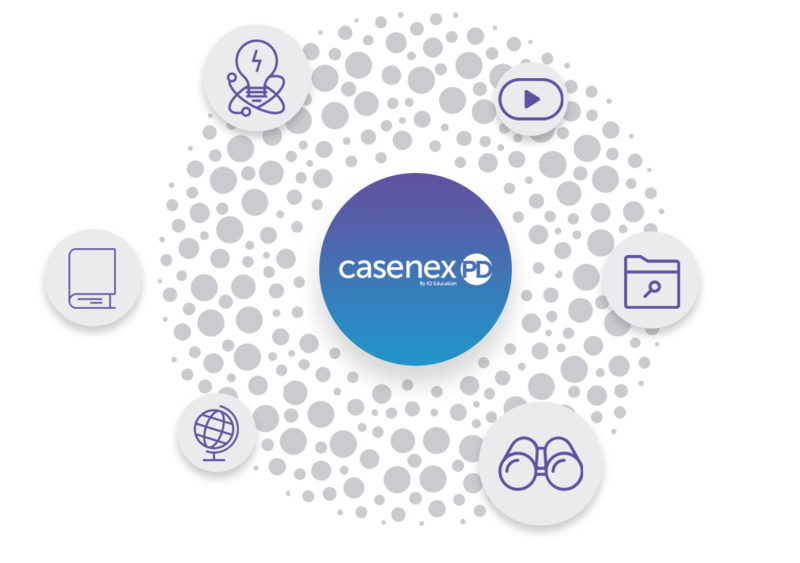 Casenex PD offers over 80 multimedia, web-based cases, or “slices of life” that form a bridge between best practices and the real, complex school environment. 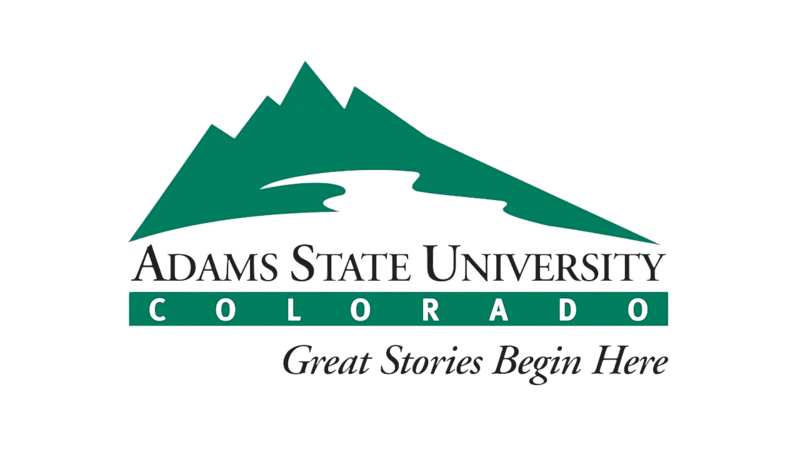 Earn credit towards recertification and advanced degrees through our partnership with Adams State University. Courses can be taken individually or in a cohort. As Georgia’s third largest school system, DCSD was challenged to meet a state-mandated endorsement requirement. The demand exceeded their capacity for face-to-face facilitation, so DCSD chose Casenex PD to develop and deliver high quality online courses. The enrollment and results quickly exceeded all expectations. After the program’s first year, there was a 200% increase in enrollment. As a result of this success, DCSD decided to partner with Casenex PD to also create an English as a Second Language (ESOL) endorsement. BCPS offers over 20 Casenex PD courses a year in numerous content areas with expected student enrollment for the current school year to exceed 1000 participants. Beginning in 2004, BCPS decided to target teachers who wished to earn their Maryland Admin 1 endorsement. As part of their comprehensive course offerings, BCPS now offers all the courses required to earn Admin 1 certification.